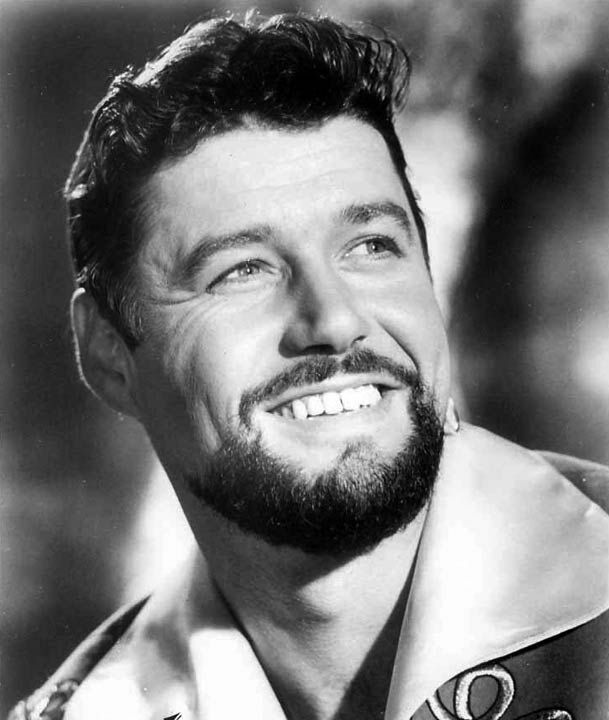 Guy Williams (born Armando Joseph Catalano; January 14, 1924 � April 30, 1989 was an Italian-American actor and former fashion model. 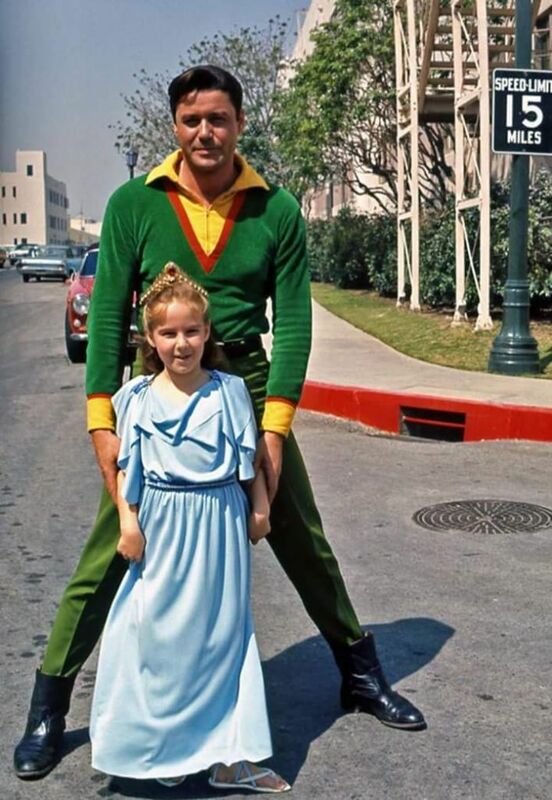 He usually played swashbuckling action heroes in the 1950s and 1960s, but never quite achieved movie-star status, despite his appearance (including hazel eyes, 6'?3? [1m 90 cm] height, and 190 lb [86 kg] weight) and charisma, which helped launch his early successful photographic modeling career. 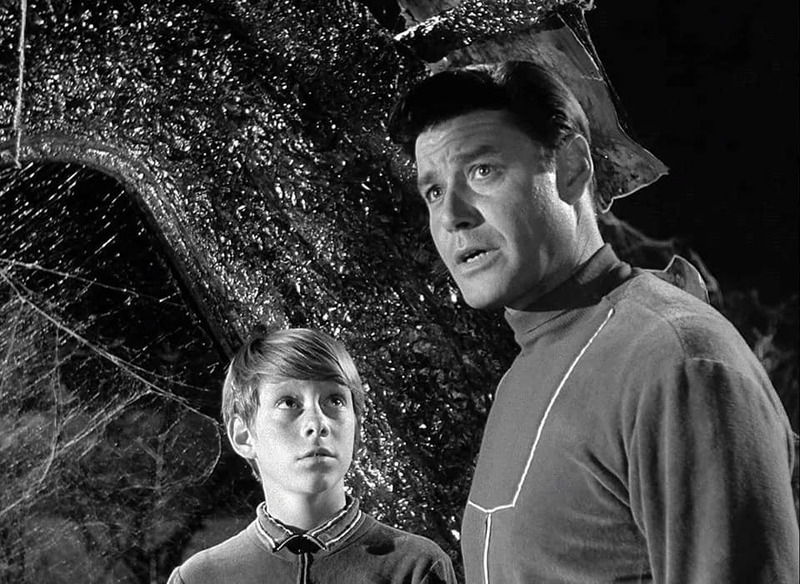 Among his most notable achievements were two TV series: Zorro, in the title role and Lost in Space, as the father of the Robinson family. 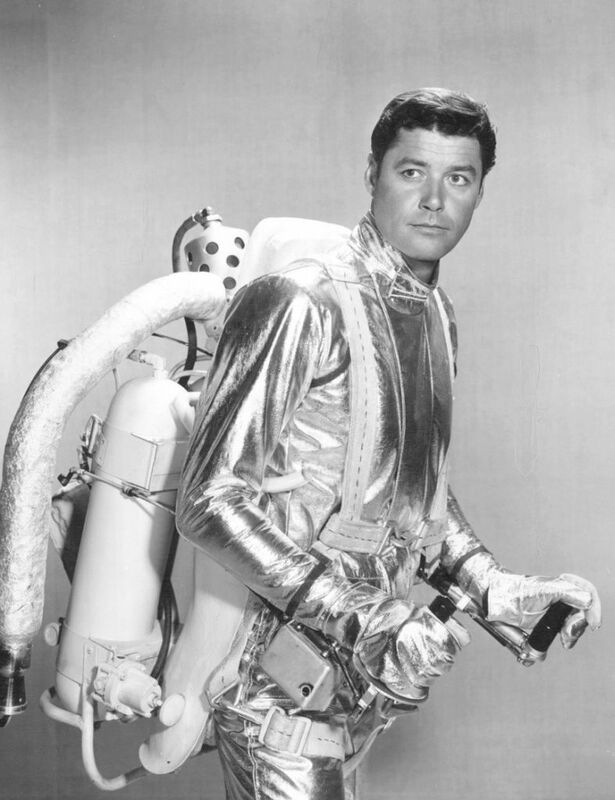 The sci-fi TV program was popular, noted for the design of the sleek silver spacesuits, which Guy Williams wore in many publicity photos. His hobbies included astronomy, chess, music (mostly classical), fencing, tropical fish, and sailing; he owned a 40-foot (12 m) ketch called the Oceana. 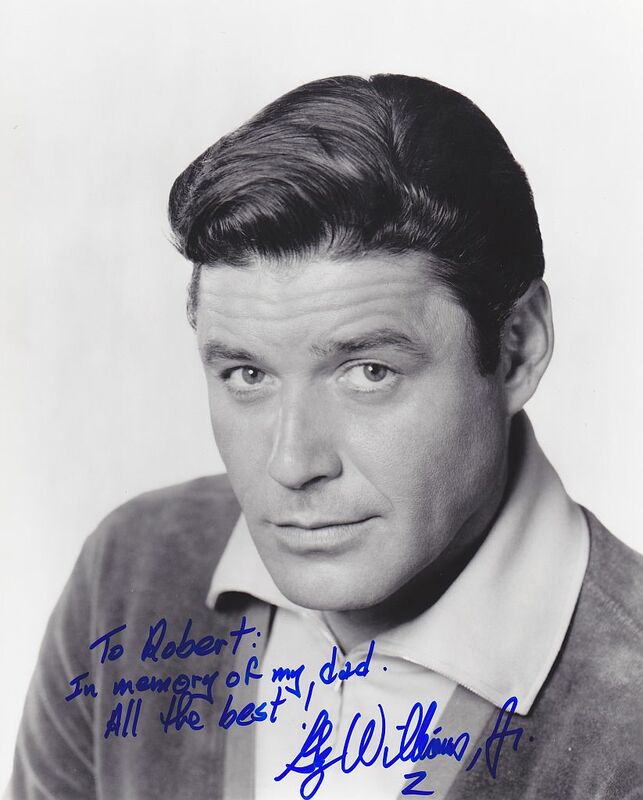 During most of the 1970s, Guy Williams frequently visited and worked in television shows in Argentina, where he was most revered. He retired in the early 1980s near Buenos Aires, where he died of a brain aneurysm in 1989. 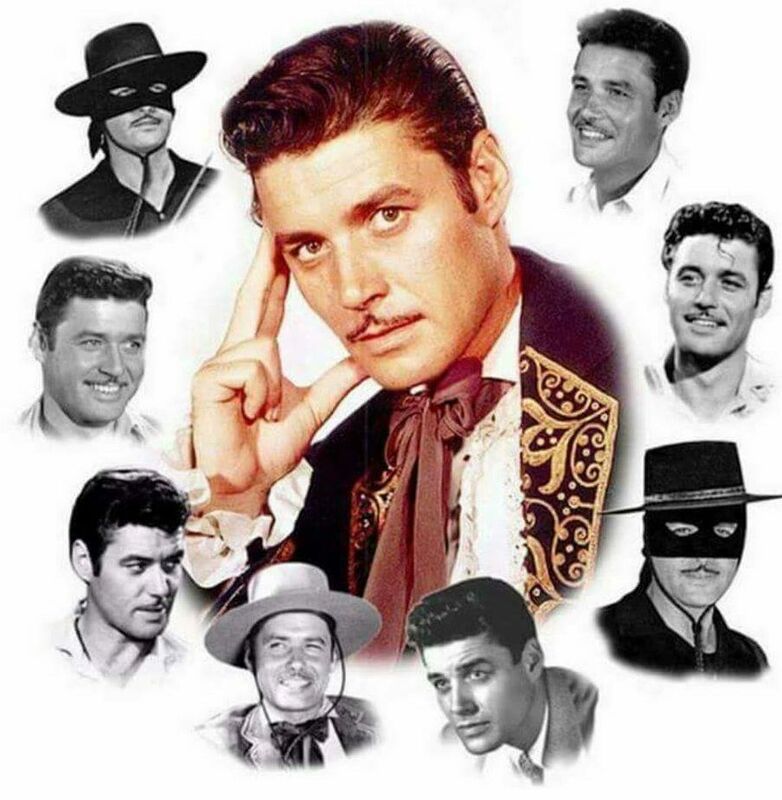 Guy Williams was born of Sicilian parentage on January 14, 1924, as Armand Joseph Catalano in the Washington Heights area of New York City. His parents, insurance broker Attilio and Clare Catalano, were from the island of Sicily, and were by then living in poverty. He grew up in Brooklyn's Little Italy neighborhood and was called Armando (the Italian version of his name) by his family. Attilio was the son of a wealthy timber grower in Messina, who purchased land in New Jersey. In NYC's Public School 189, Armand stood out in mathematics. Later, he attended George Washington High School, where he occasionally worked in its soda fountain. He then left to attend the Peekskill Military Academy, where he was an enthusiastic student. His interests included football and chess. Armand wanted to be an actor, spurred by his good looks and 6'3" height. 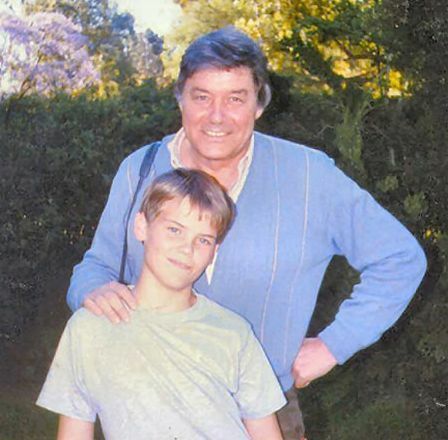 When he decided not to continue studying, his mother, who later became an executive of a foreign film company, was disappointed because it was expected that he would follow in his father's footsteps as an insurance broker. After working as a welder, cost accountant and aircraft-parts inspector during World War II, Armand became a salesman in the luggage department at Wanamaker's. While there, he decided to send his photos to a modeling agency. He quickly found great success with assignments resulting in photographs in newspapers and magazines, including Harper's Bazaar, as well as on billboards and book covers. He was paid well and became famous. 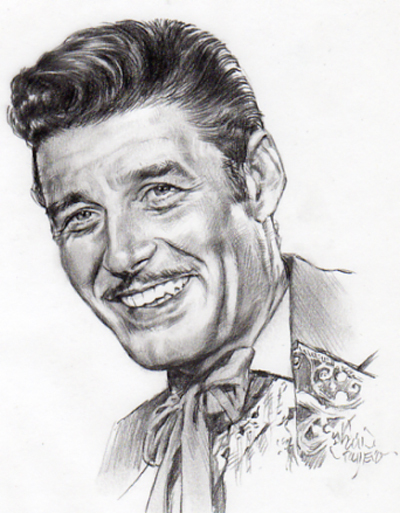 He then adopted the name "Guy Williams" (1940s). 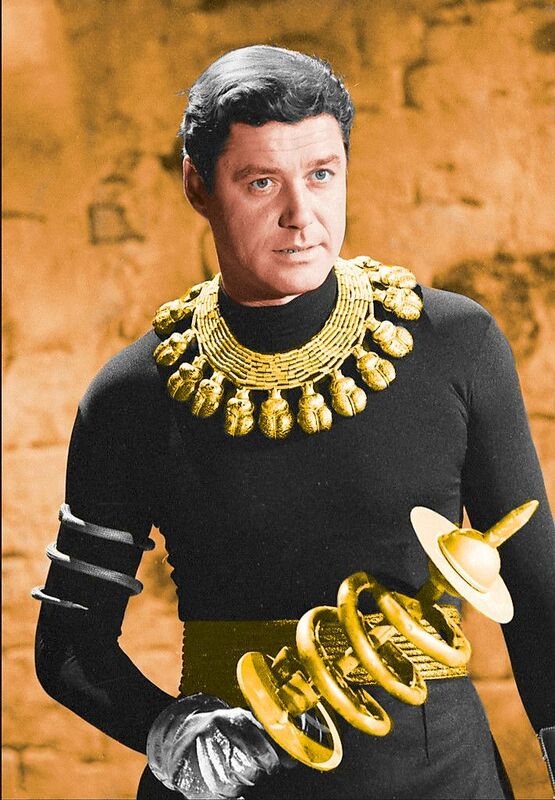 In 1946, he signed a single-year contract offered by MGM and moved to Hollywood. 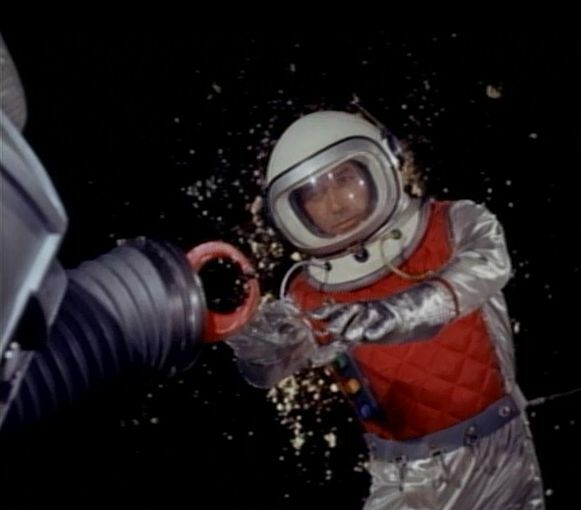 Williams had a featured role as a pilot in the film The Beginning or the End (1947), about the first U.S. deployed atom bomb. He appeared in only a few films and soon moved back to New York. 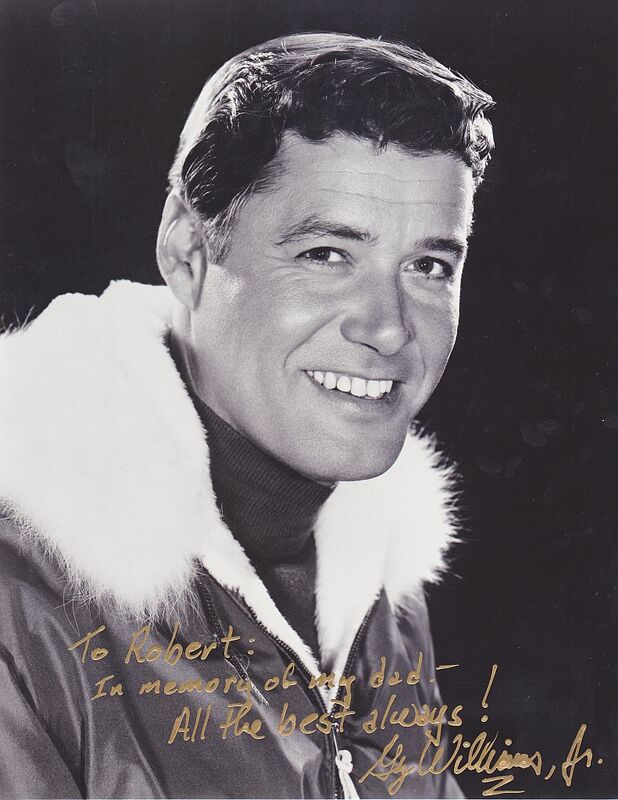 In 1948, to advertise cigarettes while skiing, Williams did an extensive filming trip accompanied by Janice Cooper, a beautiful John Robert Powers model. During the long photographic sessions, they fell in love, marrying on December 8, just after they returned to New York City. 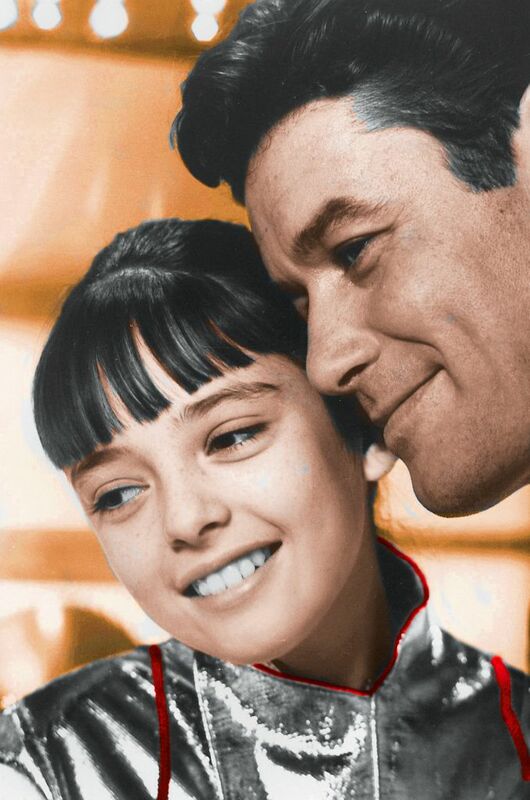 They had two children, Guy Steven Catalano (aka Guy Williams Jr.) and Antoinette Catalano (aka Toni Williams), both became actors. 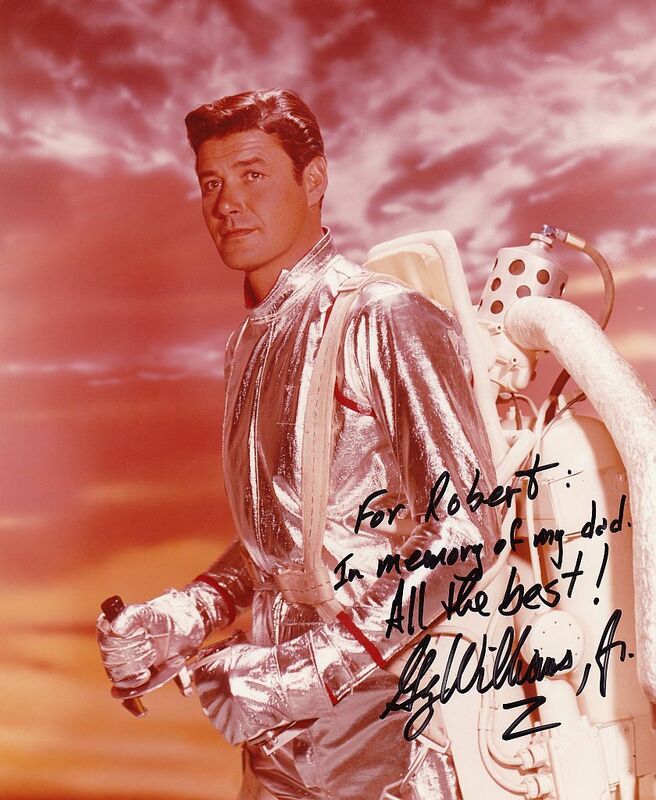 By 1950, Williams was filming some of the pioneering television commercials in the USA. 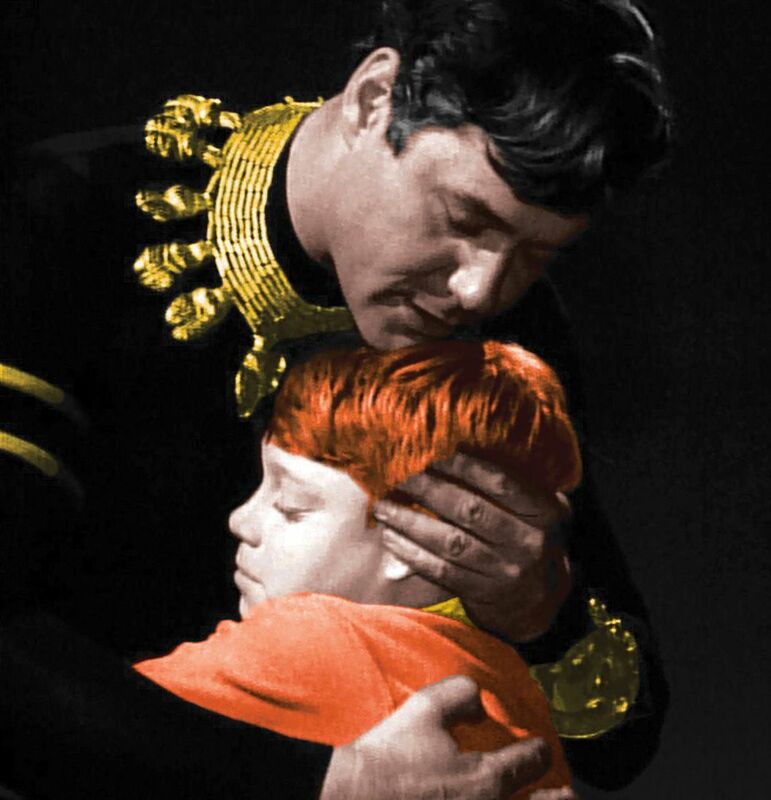 His father died in 1951, never to witness his son's full rise to fame. 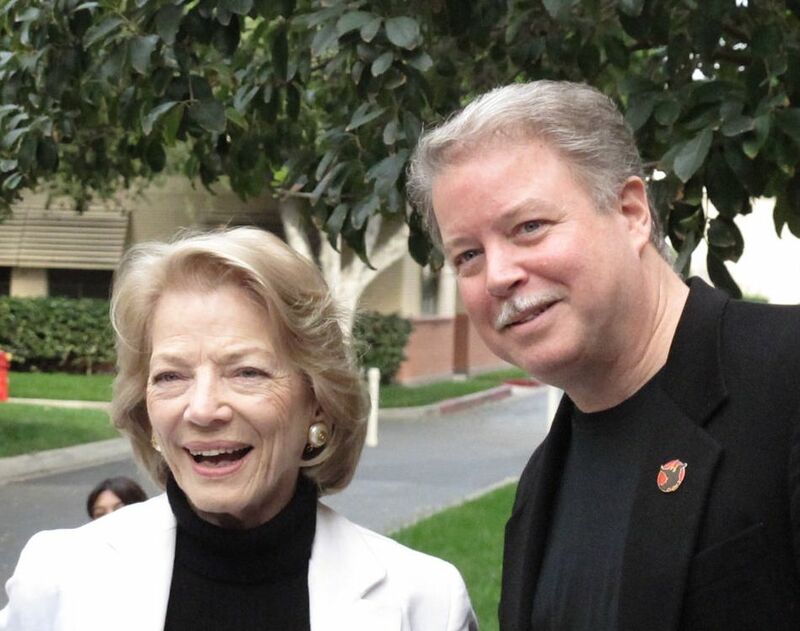 In 1952, Williams obtained a new one-year contract with Universal-International and moved to Hollywood. In 1953, he suffered a serious accident when he fell from a horse and was dragged over 200 yards, resulting in a long scar on his left shoulder. Because of this he returned to New York to continue acting and modeling there and temporarily abandoned his film career. 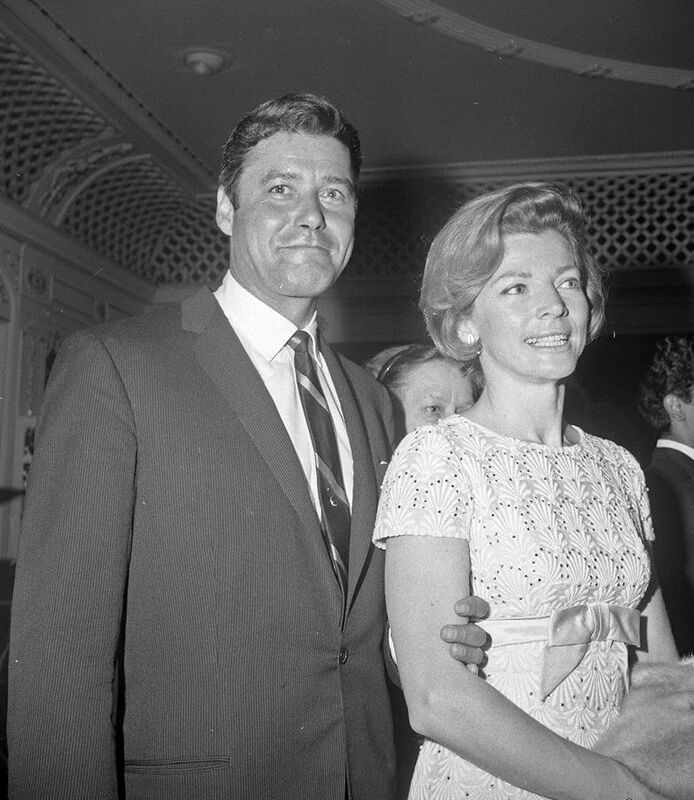 In 1953, he left Universal and became a freelancer for movies produced by Allied Artists and Warner Brothers. 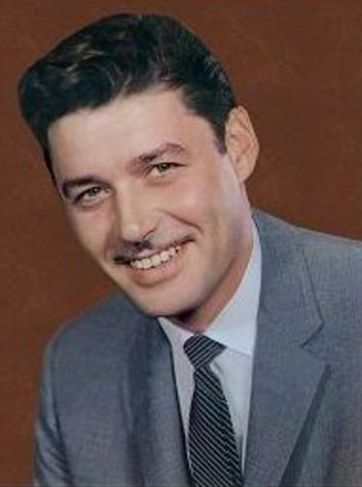 Early in 1957, Williams appeared twice in the role of Steve Clay in the syndicated television series, Men of Annapolis, a military drama set at the United States Naval Academy. He also appeared in the Rod Cameron drama State Trooper in the episode "No Fancy Cowboys" about the defrauding of guests at a dude ranch. About this time, the Walt Disney Company was casting for Zorro, a new television series based on the character created in 1919 by Johnston McCulley: the young nobleman Don Diego de la Vega and his masked alter ego Zorro. To play the main character, the chosen actor would have to be handsome and have some experience with fencing. 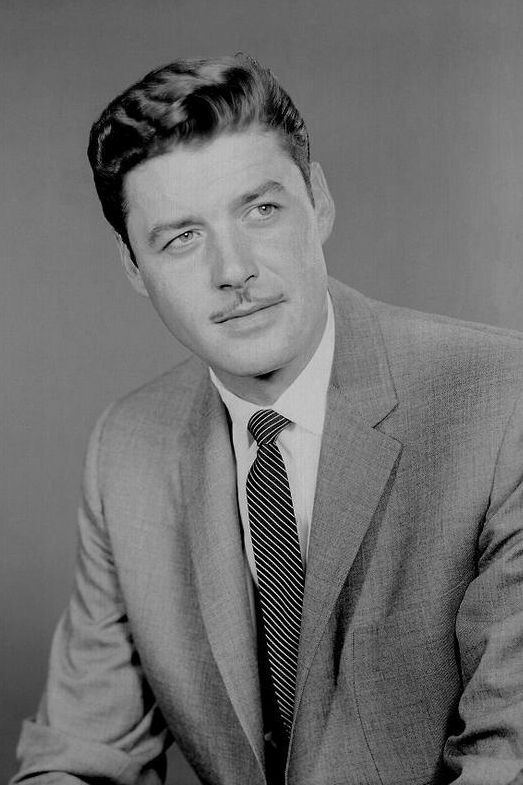 Walt Disney himself interviewed Guy Williams, telling him to start growing a mustache "neither very long or thick." The exclusive contract paid Williams the then very high wage of $2,500 per week, as he had demanded. 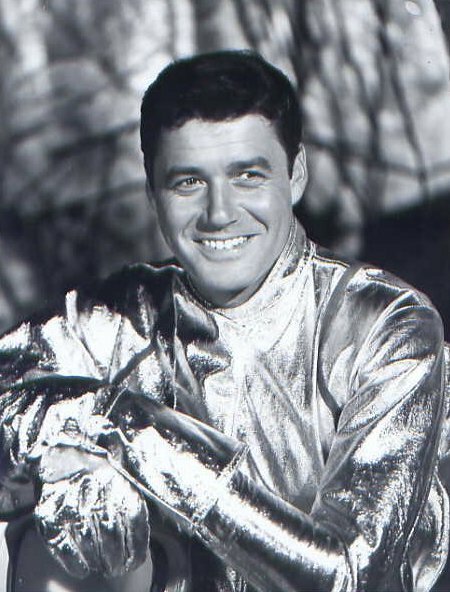 Williams resumed his professional training in fencing with the Belgian champion Fred Cavens (who also trained Douglas Fairbanks, Errol Flynn and Tyrone Power), since the show required sword fights in most episodes. He also took guitar lessons with the famous Vicente Gomez. 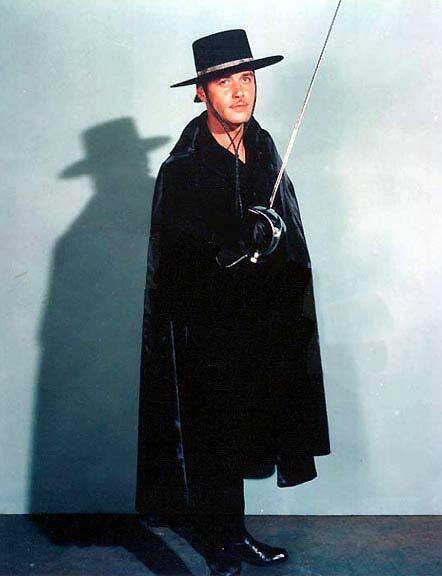 Williams's first appearance as Zorro was on the Disney anthology television series "The Fourth Anniversary Show", wherein he challenged the notion that Zorro was a "fictional character". 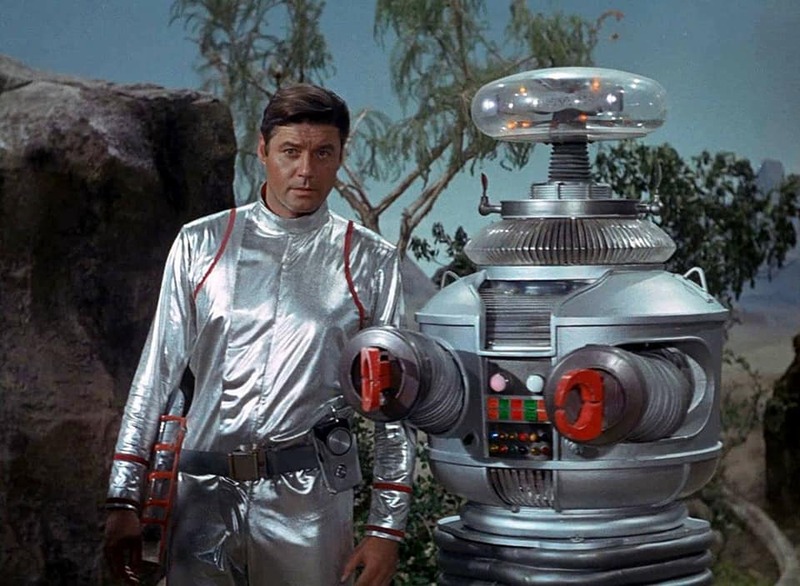 The series of half-hour episodes finally debuted on ABC on October 10, 1957. It was an instant hit in the USA. 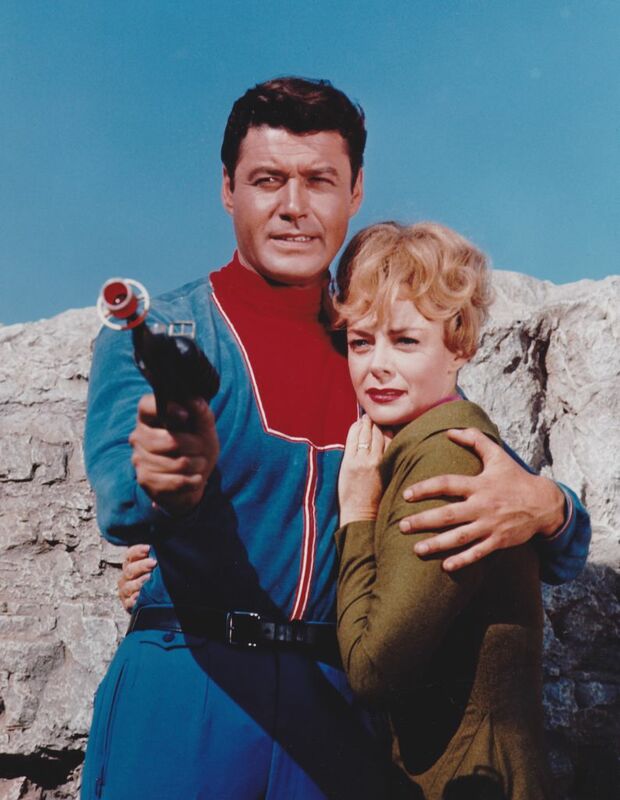 Seventy-eight episodes were produced over two seasons (1957�1959), and two movies were edited from TV episodes: The Sign of Zorro (1958) and Zorro the Avenger (1959). 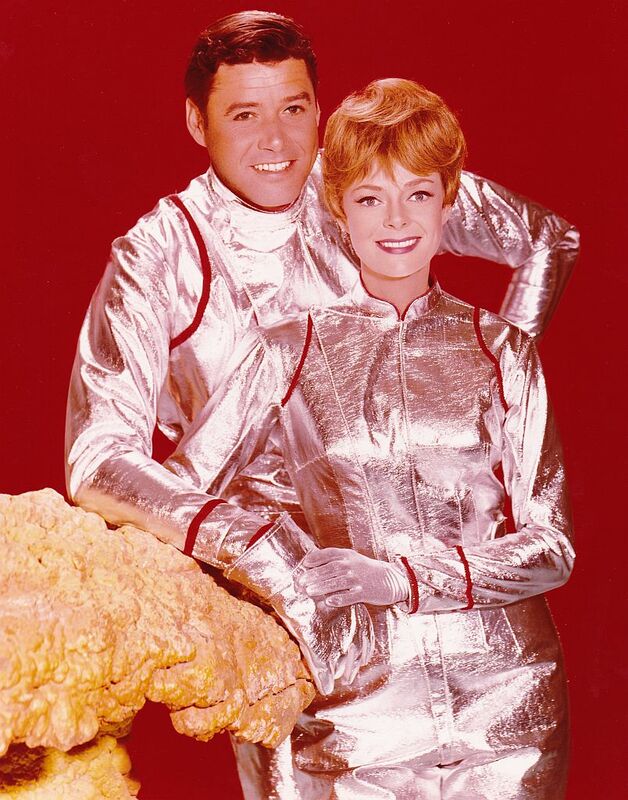 The theme song was composed by Norman Foster and George Bruns and performed by The Mellomen; it reached #17 on the Hit Parade. 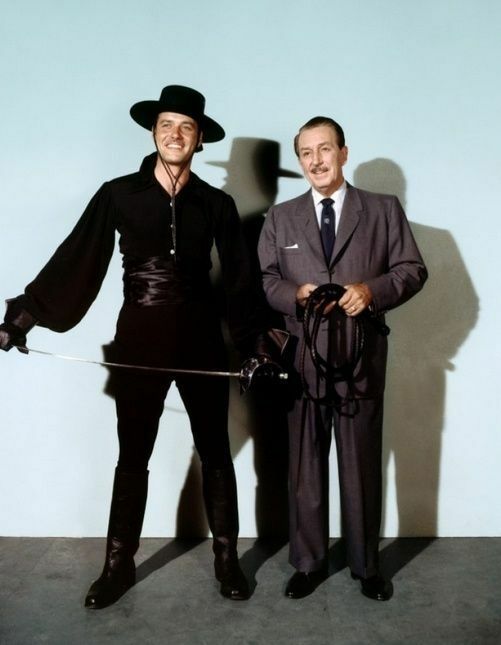 In 1959, a legal dispute arose between Disney and ABC, causing a hiatus and the eventual cancellation of Zorro. 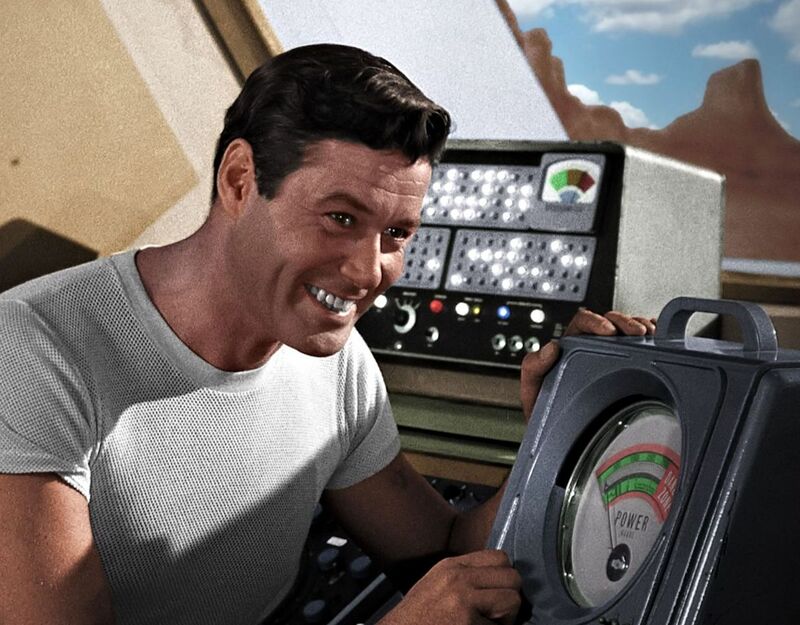 However, four hour-long episodes were later produced with the original primary cast, including Williams. 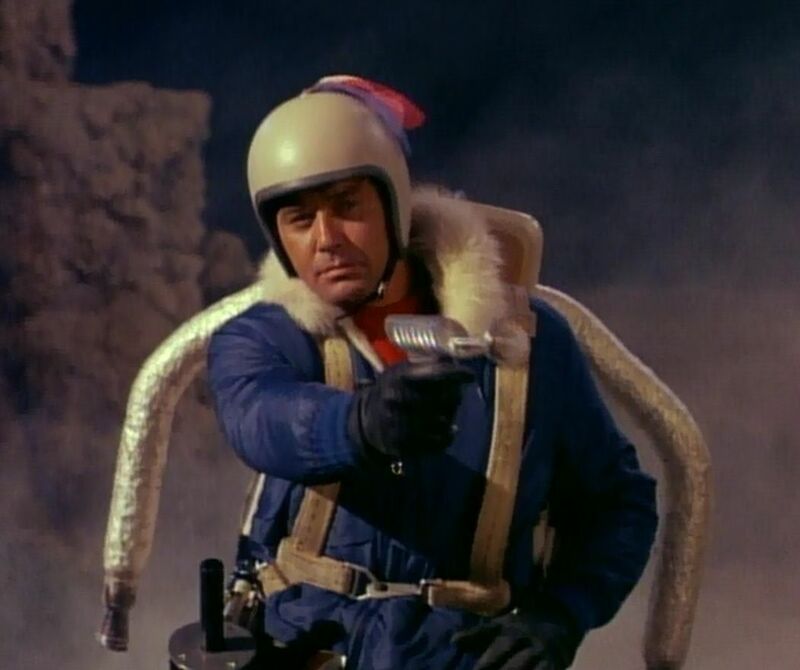 These episodes were released as part of the Walt Disney Presents series between October 30, 1960, and April 12, 1961. 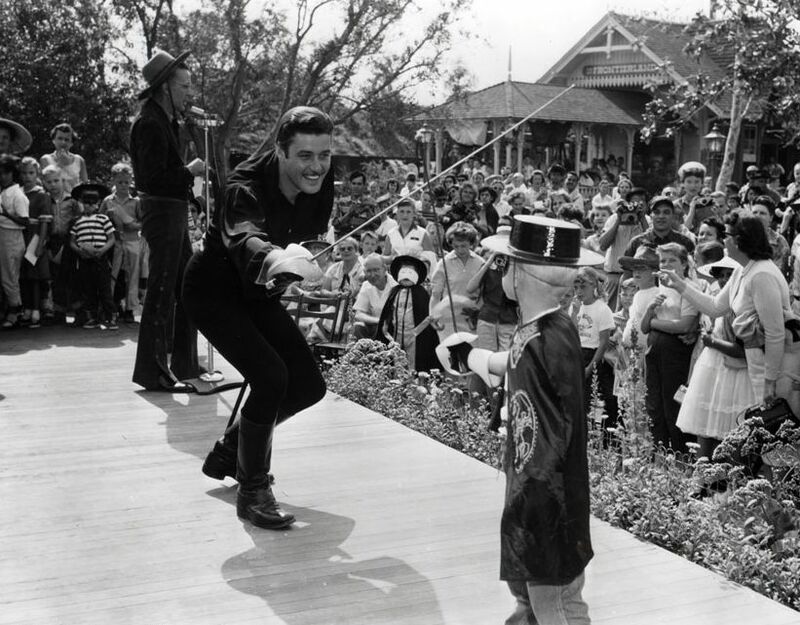 On March 5, 1959, as Zorro was ending its original run, Williams was a guest star, along with Sally Brophy and Tom Nolan, on NBC's The Ford Show, Starring Tennessee Ernie Ford. 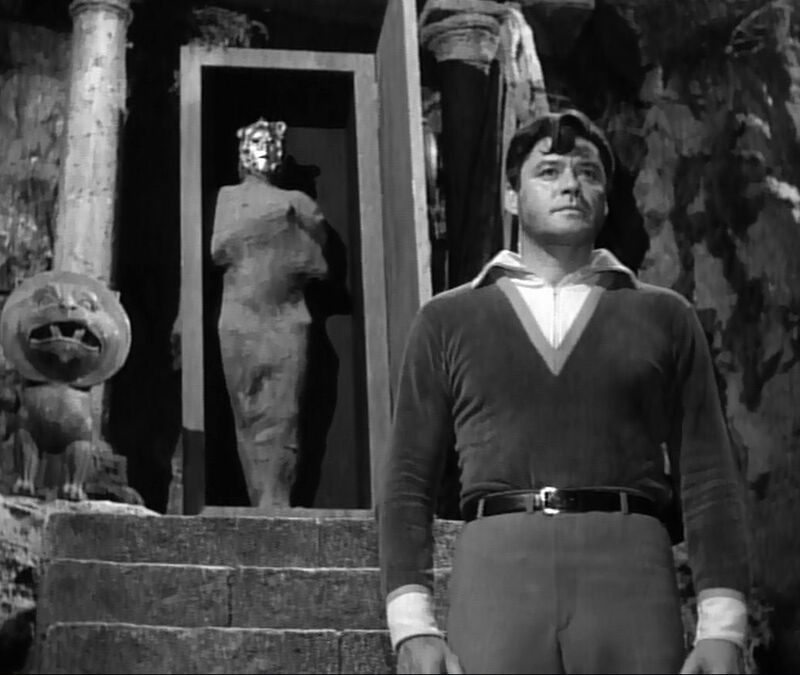 After finishing his contract with Disney, Guy Williams went to Europe to film two movies: Damon and Pythias (MGM production filmed in Italy in 1962, directed by Curtis Bernhardt), as Damon, the classic Greek hero who offers his life as warrant of the word of Pythias, his friend who has been condemned to death for political reasons; Captain Sindbad (MGM production filmed in Germany in 1962, directed by the American adventure director Byron Haskin, based on the classic tale of the Arabian Nights), in the role of Sindbad the Sailor. 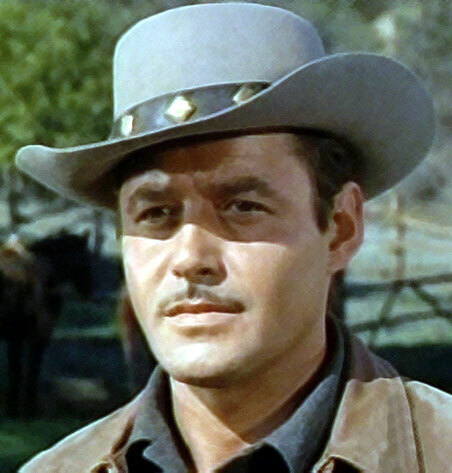 In 1964, Guy Williams returned to Hollywood to resume his career, being added to the cast of the NBC's hit TV series Bonanza as Ben's nephew Will Cartwright. 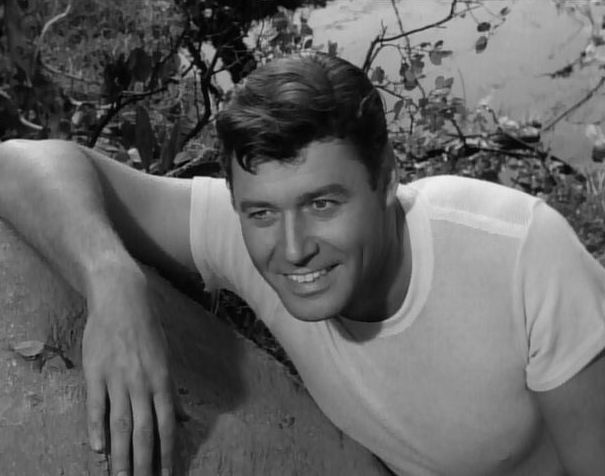 Williams found himself forced out of the series after only five episodes, despite being originally slated to become one of the four permanent leads. 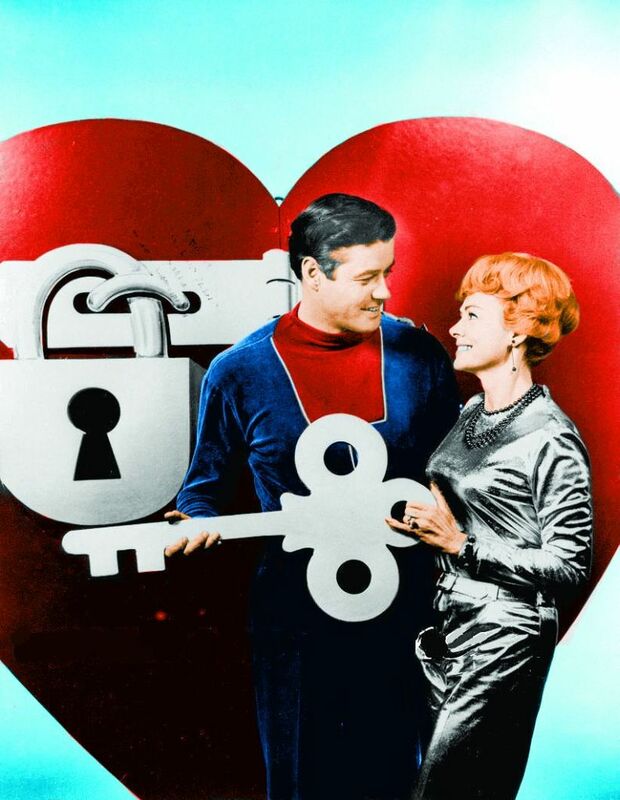 He was originally to replace Pernell Roberts (Adam Cartwright), who had planned to leave the show at the end of that season, thus allowing the format with four regular leads to continue. Roberts decided late in the season to stay for one more year. 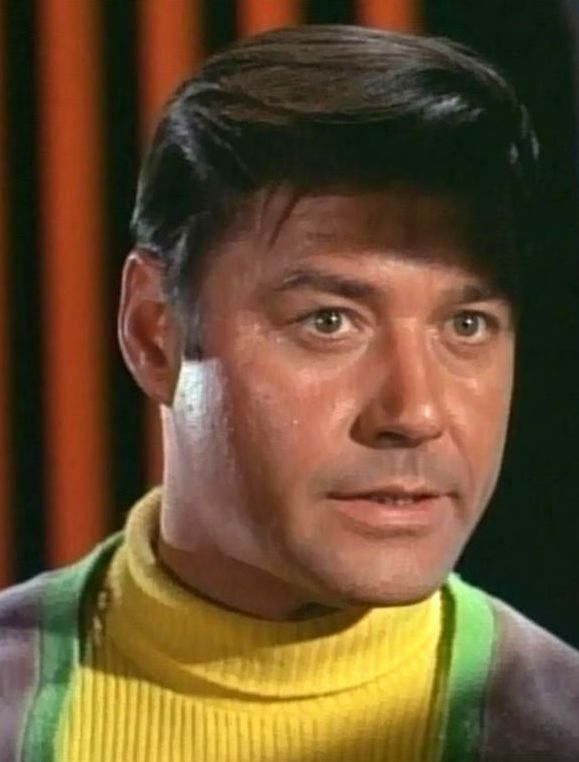 This, plus the cast's concern that replacement of a regular character might create a threatening precedent, cost Williams the role. 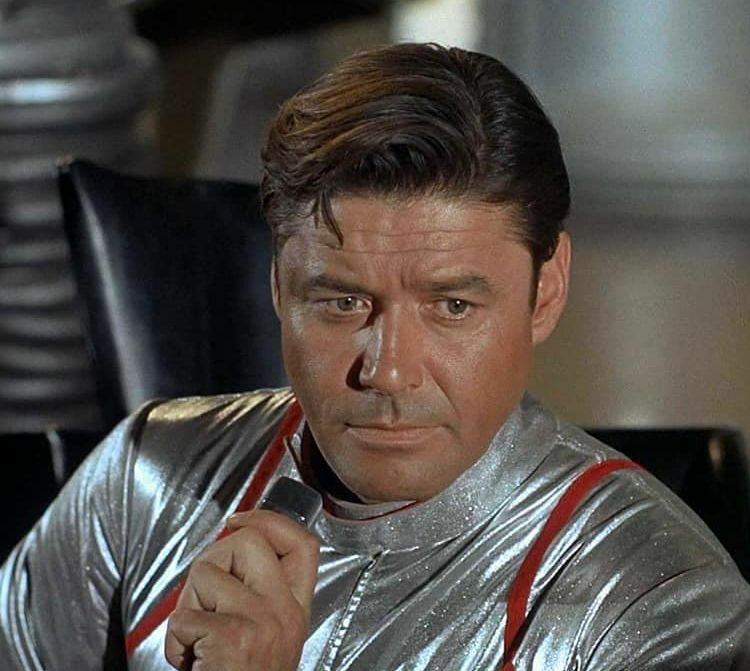 Guy Williams played Professor John Robinson, expert in astrophysics and geology, who commanded the mission of the Jupiter-2 spaceship, taking his family in a voyage to colonize the Alpha Centauri star system. 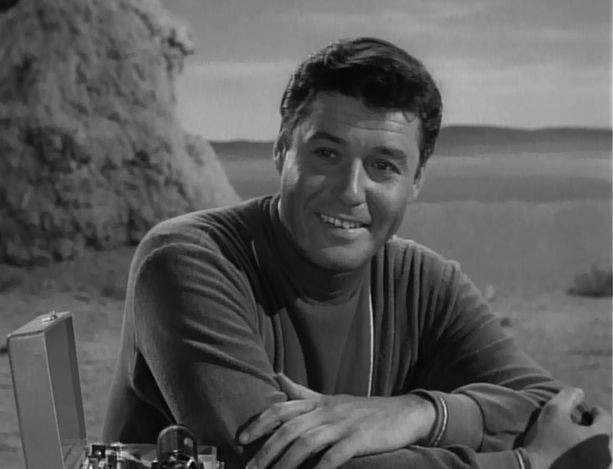 After Lost in Space, Guy Williams decided to retire in order to better enjoy his wealth, which had been largely generated by investments in several businesses, buying and selling on the stock market. When Guy had first visited Argentina in 1973 he was quite taken by the admiration and fascination the Argentine people expressed for him and his character of 'El Zorro'. In return, Guy fell in love with the culture and people of Argentina. In the late 1970s he retired, except for personal appearances, to Recoleta, an upscale neighborhood of Buenos Aires. 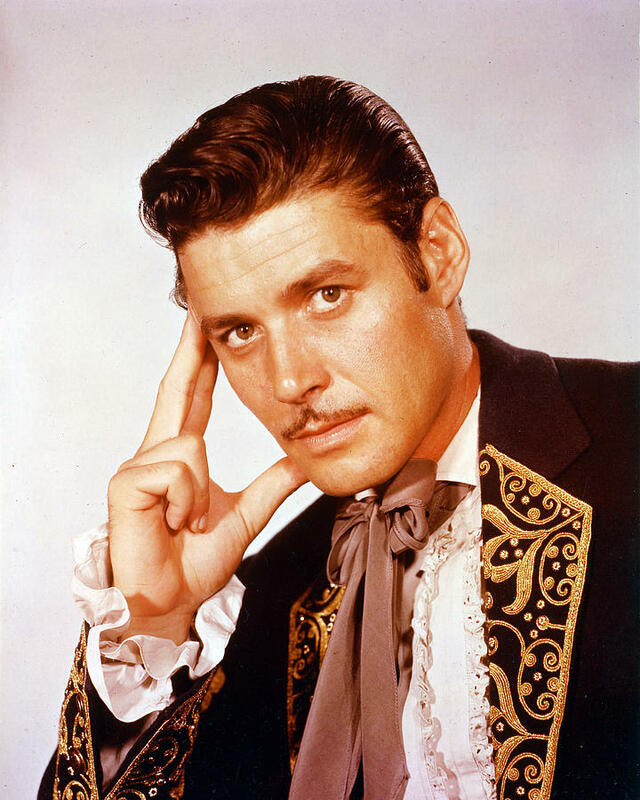 In subsequent years, Guy Williams also brought to Argentina some of the original cast members of the Zorro series, including Henry Calvin who played Sergeant Garcia. 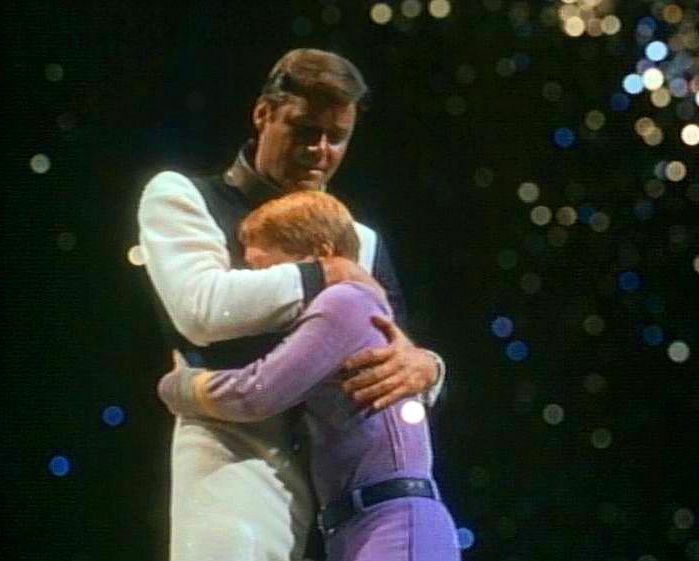 Williams even formed a circus (Circo Real Madrid) with the local fencing champion -and later actor- Fernando Lupiz, traveling all over South America (1977). 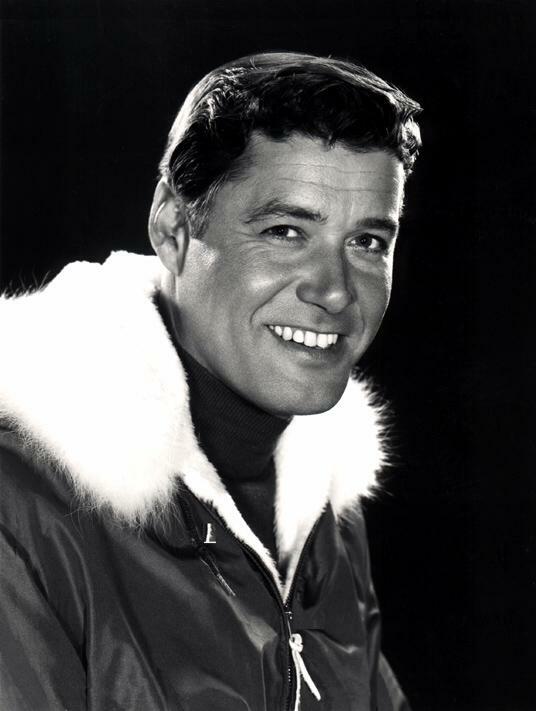 In 1983, Williams returned to Los Angeles for two final television appearances. 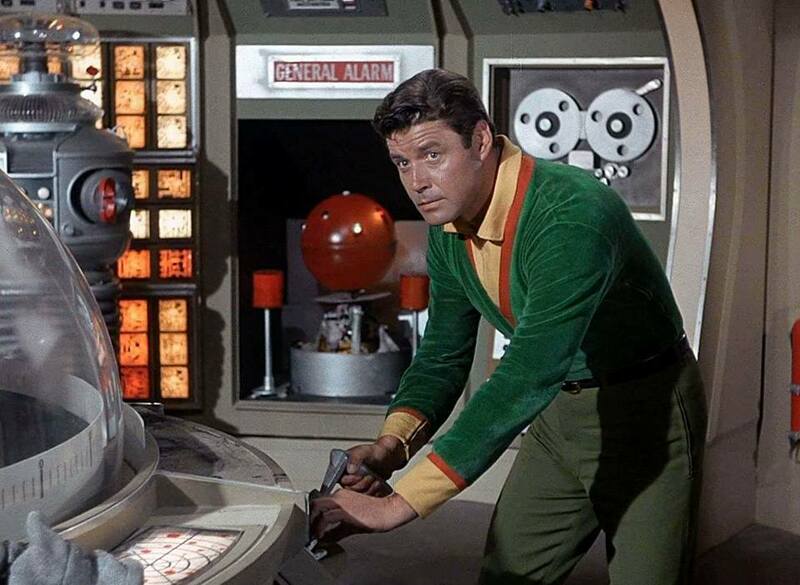 He joined Lost in Space cast members June Lockhart, Angela Cartwright, Bob May and Marta Kristen for two celebrity episodes of Family Feud, against the casts of Batman and Gilligan's Island respectively. 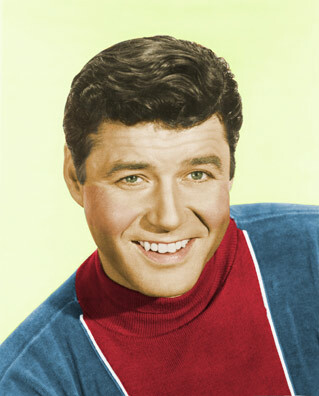 He later appeared as a guest on Good Morning America. Later in 1989, while spending solitary months in Argentina, Williams disappeared. The local police searched his apartment in Recoleta on May 6, 1989, finding his body. Owing to his great popularity in Argentina, his ashes lay for two years at the Argentine Actors' Society cemetery at La Recoleta Cemetery, Buenos Aires. In 1991, in accordance with his wishes, Williams's ashes were spread over the Pacific Ocean in Malibu, California.